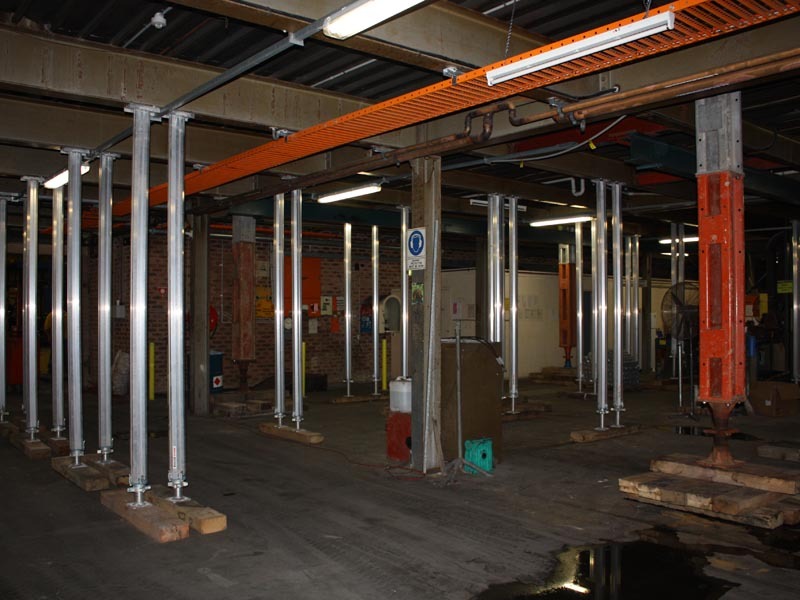 Titan Props are a perfect temporary system for environments with limited space, difficult access or awkward manoeuvrability. 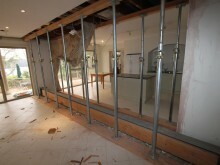 If very high load-bearing, combined with easy handling is paramount to your job, titan props may be the ideal solution. 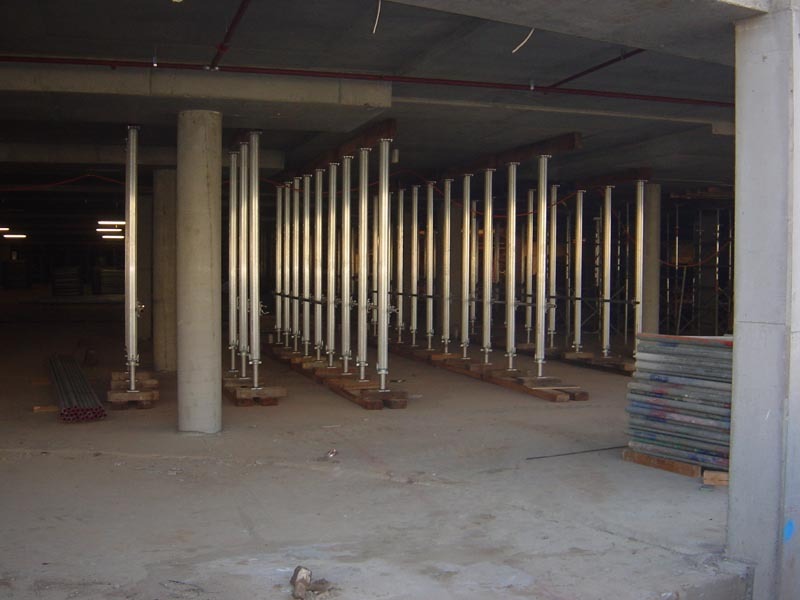 Shore Sales’ Titan Props are an optimal system for shoring slab work of almost any thickness and height. 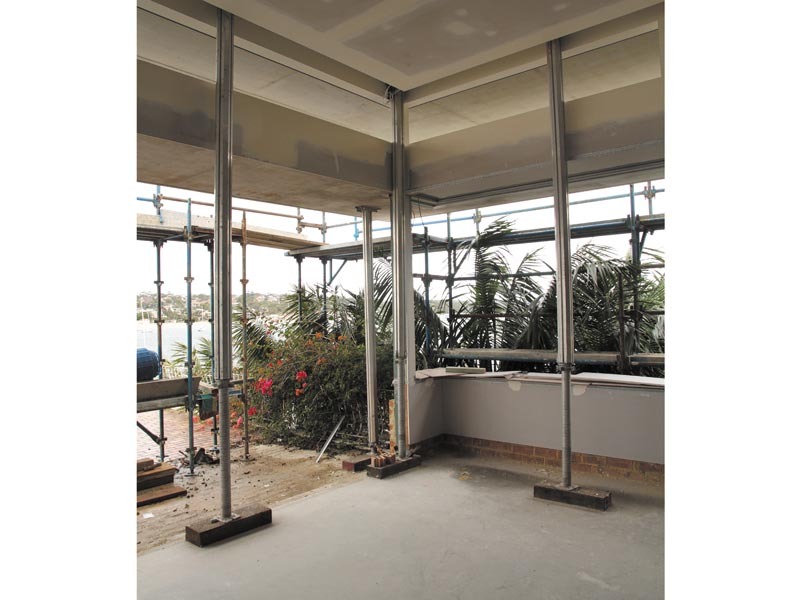 Their well-engineered extruded aluminium construction ensures ease of movement and installation, while its ability to work in both tension and compression provides versatility of use in a range of applications. 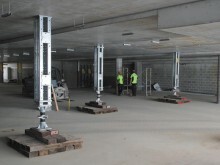 Titan props are suitable for a huge range of propping situations, including back-propping.